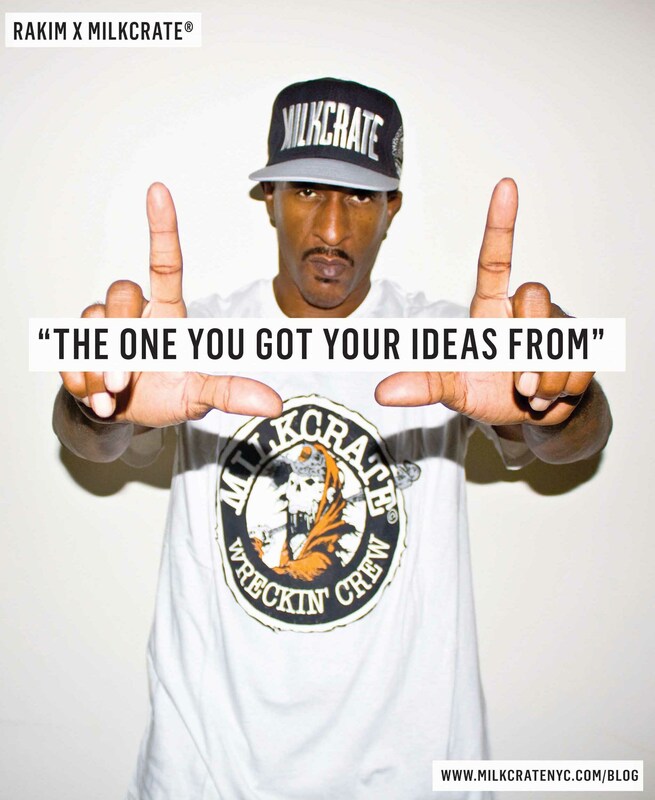 Comments Off on Check our campaign with RAKIM . . .